277.17 sqft. - 452.30 sqft. 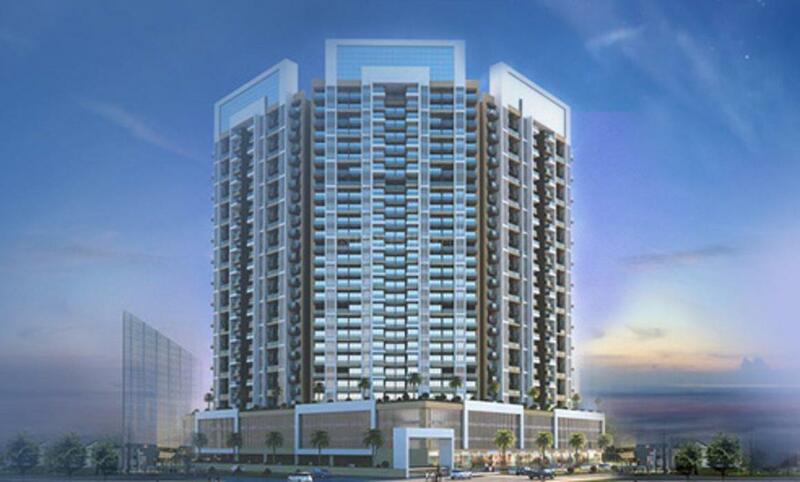 Bhairaav Goldcrest Residency is a residential venture by Bhairaav Group in Ghansoli, Mumbai. This awesome project offers 1 BHK and 2 BHK apartments with the unit size that ranges from 277 square foot to 452 square foot. At Bhairaav Goldcrest Residency, you can have entertainment galore. There are a health club and gazebo. Watch the latest movies in the amphitheatre. Feel the ecstasy of seeing your children get active in their play area. Relax your muscles in the swimming pool. Energize your morning by jogging on the tracks. Get united with your inner self by practising Yoga and meditation in a dedicated area. There is an arrangement for rainwater harvesting. 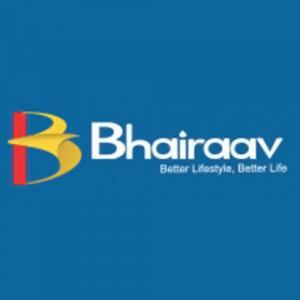 Bhairaav Group is one of the most prominent developers in Mumbai and Navi Mumbai. Hard work, dedication and commitment to quality have placed the company to great heights in the Real Estate domain. With several exceptional projects constructed in premium locations, the company is known for dedication towards the needs of their customers. Since its incorporation, the company has been constantly reflecting innovative designs and luxurious lifestyle in each of their projects, be it residential or commercial. International quality standards are a prima facie visible in their projects. Under the counsel of a devoted team of experts, the company is poised to launch several new innovative projects in the near future. A notable name in the Real Estate Industry of Mumbai and Navi Mumbai, Bhairaav Group is set to mark new levels in the sphere with quality, elegance, style and luxury as the success pillars.